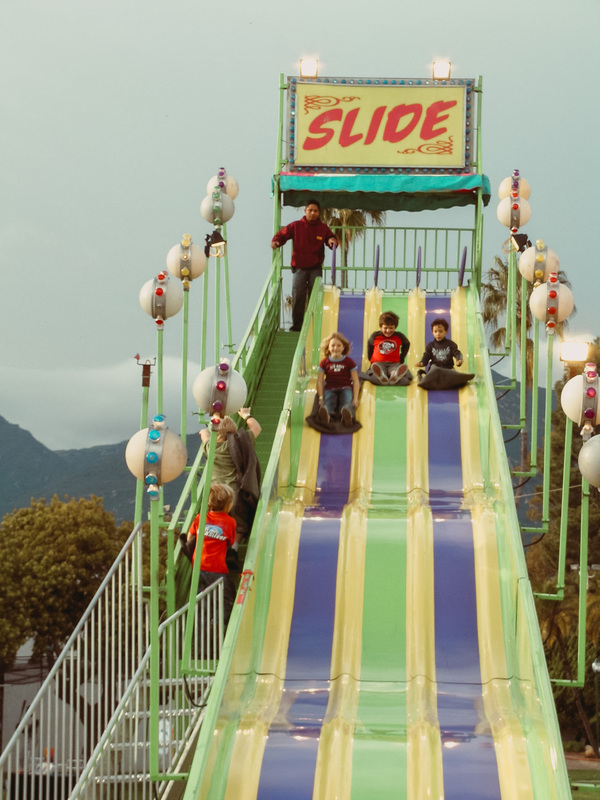 Santa Barbara's tenured complete fair experience. 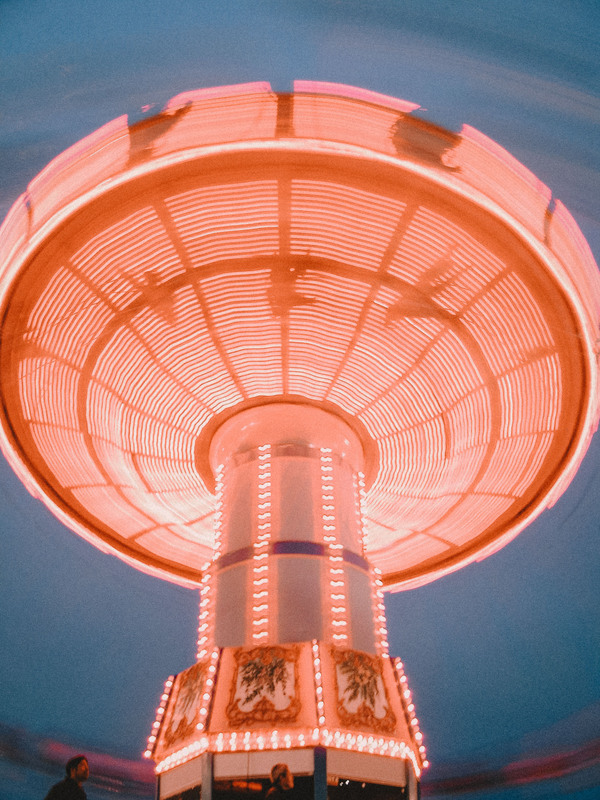 Screaming carnival rides, robocars, racing pigs, funnel cake, heavenly fair food, entertainment and family style enjoyment are ready for your visit. Make plans to enjoy some great talent on the Fair & Expo Stages. Music, illusions, dancing, magic and more will keep you and your family entertained for hours! 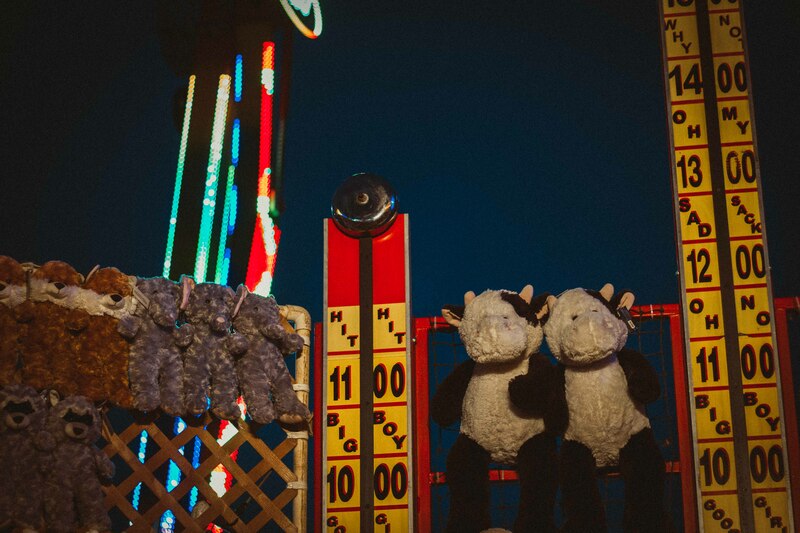 Get ready for some fun adventures in the exciting Carnival Midway. With more than 30 rides and attractions, you are guaranteed to have a blast! Carnival Midway provide by Butler Amusements Inc. Many farm animals are in the livestock area. Goats, chickens, alpacas, bunnies and many other animals are on display along with interactive displays highlighting agriculture and livestock. Fill out your entry forms online or download the corresponding form. Now or anytime prior to Monday April 5th, 2019 by 5 PM. Please do not send demos or PR info with applications. All acts being considered must send in an application! Thrills, excitement, entertainment and memories that will last a lifetime. Santa Barbara Fair and Expo is a non-smoking fair. Smoking will not be permitted in the fair, concession areas, carnival midway, livestock barns or exhibit areas. 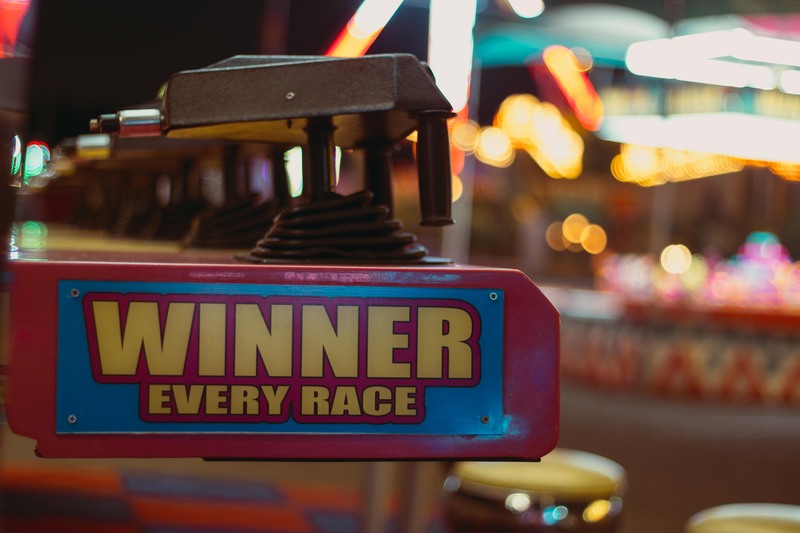 Set your course for the “Close Encounters Hall”You will enjoy artwork, photography, pottery and many other projects entered by the cool kids from our community. as well as exhibits andof local foods, wine & beer, arts & crafts, horticulture and fine arts displays. Calling all cooks! Enter one of the daily cooking contests. You will love tasting free samples of the featured desserts, appetizers and other scrumptious foods in the Fair & Expo cooking contests. 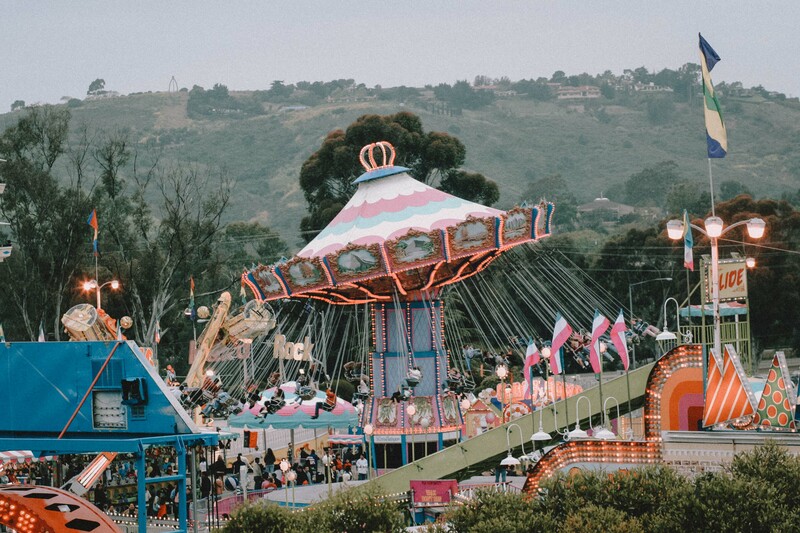 Start your Santa Barbara Fair & Expo experience with a thrilling ride on the Santa Barbara Trolley from one of our convenient off-site parking lots. It’s fun, hassle-free, safe, and, best of all…totally free! Limited on-site parking available for $10/day. If you are interested in participating in the 2019 Expo, please complete an appropriate application with a complete listing of products and pricing for commercial, and menus and prices for food vendors. New vendors need to attach a recent photograph of your booth to your application. Booth spaces are all outside. The fee for a commercial space is $400.00 for a 10 x 10″ booth and $800.00 for a 10 x 20″. The fee for food vendors is 22% of gross sales. All vendors must supply liability insurance. Food vendors must also obtain a Santa Barbara County Health Permit. Exhibitors returning from the prior year will have priority in regards to space assignment. It is important that your application be sent in as soon as possible to allow ample time for review. Due to the size of our event, we limit similar/duplicate products. We have a limited number of RV spaces available for $200.00 for five days. We look forward to hearing from you. Please call Rosie, 805 687-0766 or e-mail Rosie@earlwarren.com for more information.